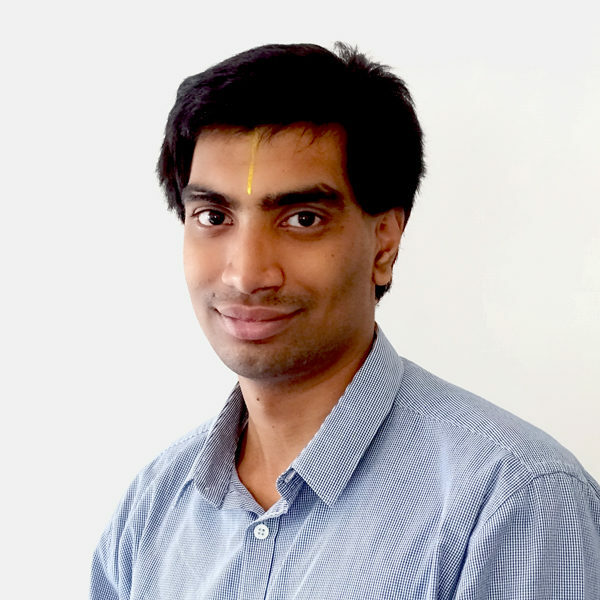 Akshay Natteri is a research associate at Athena. His interests include economic policy analysis, regulatory research and econometric modeling. An applied econometrician by training, Akshay has served as a research assistant on several academic projects revolving around the measurement of poverty, well-being and inequality in the United States. He also served as a teaching assistant at the University of Chicago. He completed his bachelor’s degree in business with a concentration in financial engineering at the Chinese University of Hong Kong. Akshay also holds a master’s degree in public policy analysis from the University of Chicago (Harris School of Public Policy).